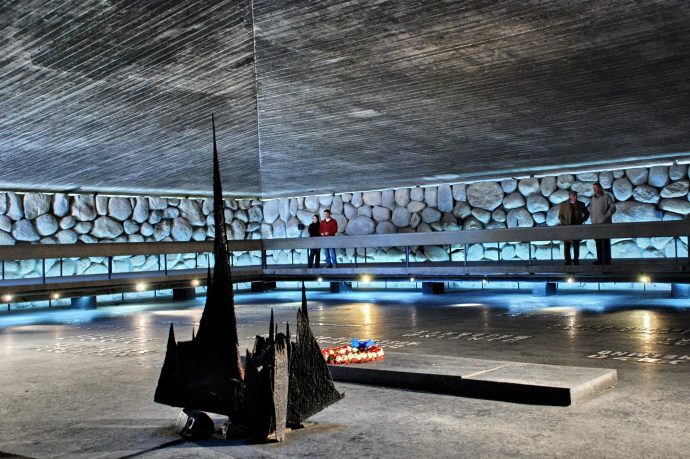 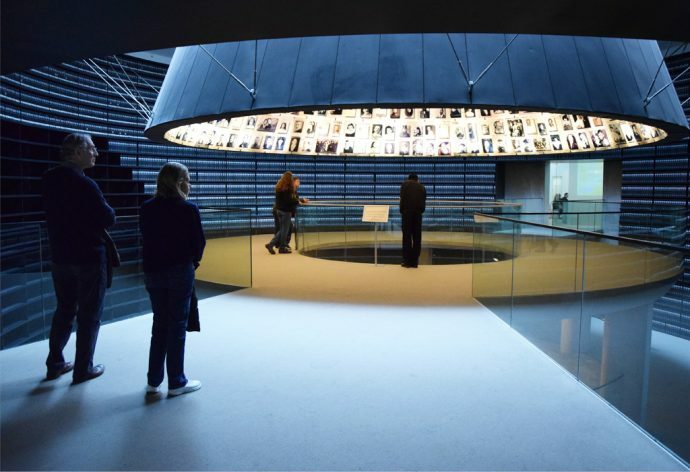 Israel’s Official Holocaust Museum, otherwise known as Yad VaShem, is dedicated to keeping the memory alive of the 6,000,000 Jews who were murdered during the Holocaust as well as being a research center . 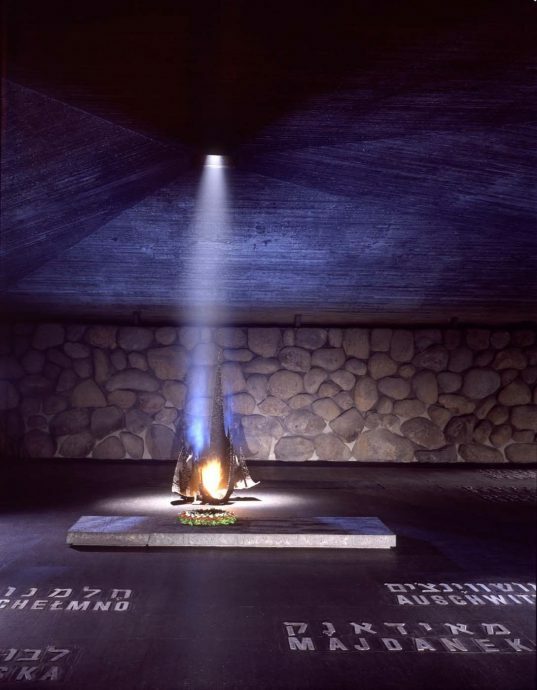 It also honors the Gentiles who helped Jews hide and escape even while knowing the cost to them and their families. 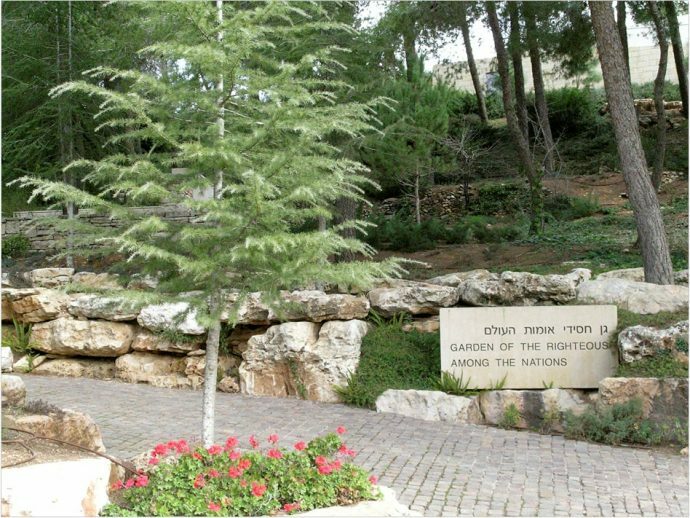 Located on the side of Mount Herzl, Jerusalem, Israel’s National Cemetery, the museum has approximately one million visitors each year. 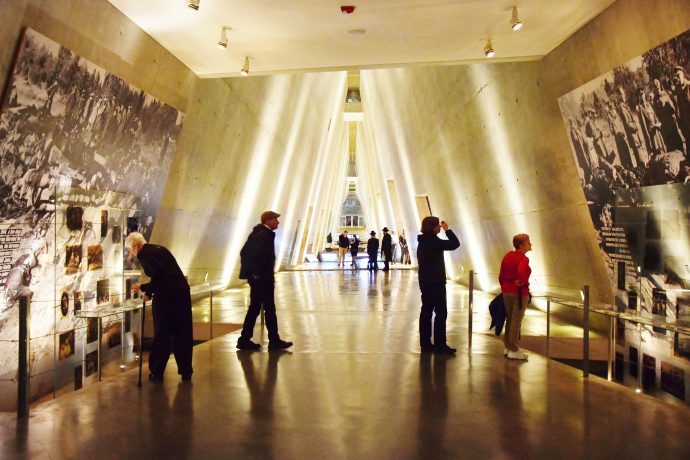 The museum features a plethora exhibits such as; The Exhibitions Pavilion where there are photographs, videos and artifacts to explain and show what took place, The Hall of Names where there is a record of every single name of someone who perished as well as space purposely kept unoccupied for the names of victims we will never know, The Garden of the Righteous Among the Nations, to honor the non-Jews who saved Jewish lives, has their names engraved on the walls listed by the country they’re from, The Memorial Cave, the memorial location for survivors to come and have a place to pay their respects to victims without a grave and many, many more.